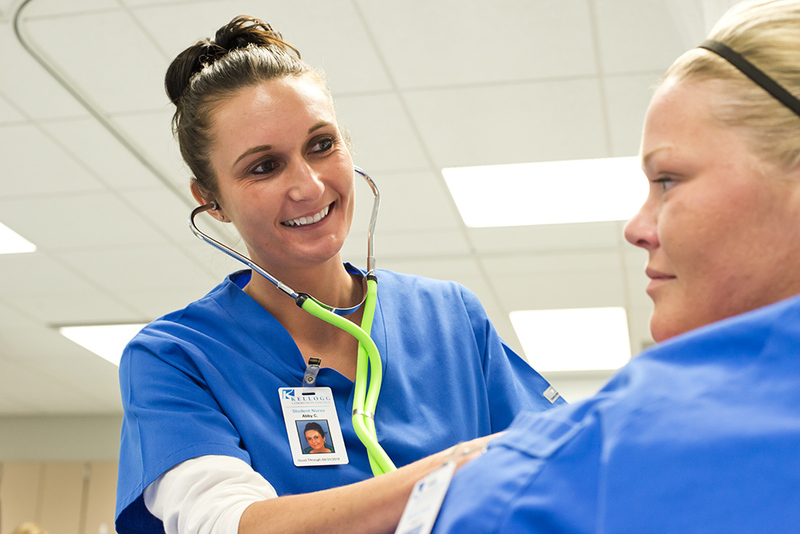 Kellogg Community College is accepting applications from qualified individuals for two Instructor, Nursing Education positions through noon Monday, July 21. One position is for the fall and spring semesters while the other is a nonstandard contract over the spring and summer semesters with required participation in College-wide General Session activities in the fall semester. For both positions, the work assignment is determined by the faculty contract and currently includes 168 days of instructional responsibility with an expectation of regular campus presence and engagement in College initiatives and activities. Role responsibilities include but are not limited to assurance of current and relevant curriculum design and delivery; clinical education; and assurance of program effectiveness. These positions include a competitive salary range of $44,400 to $85,300 determined according to the faculty salary schedule commensurate with education and experience. The projected hire date is Aug. 14, 2014. For more information or to apply for one of these positions, visit https://jobs.kellogg.edu/postings/164.